Immediate Occupancy! House Beautiful! BRAND NEW TILE ROOF! 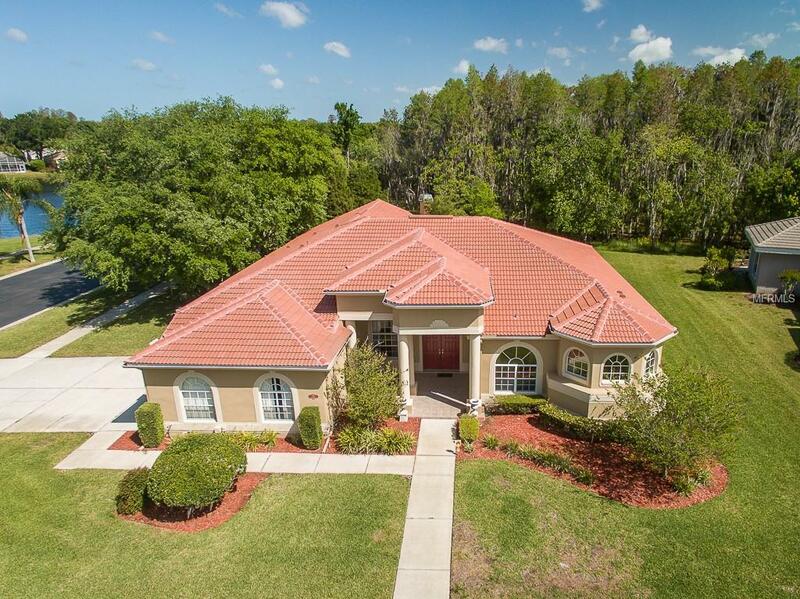 Spacious 4 Bedroom Plus Office, 3 Bath, 3 Car Side Load Garage with Screen Enclosed Lanai Overlooking Peaceful, Private Preserve! Plus Quiet Cul De Sac Lot! Plenty of Room for Pool if Desired! Double Door Front Entry! 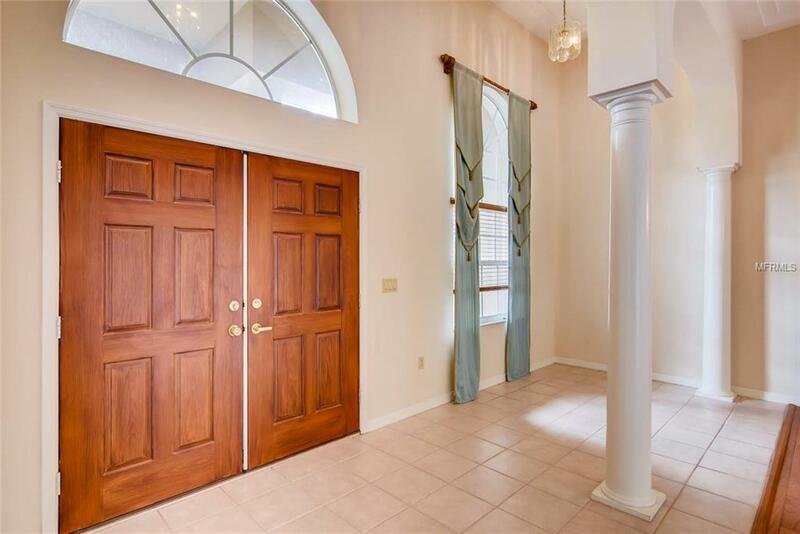 Living Room and Dining Room Feature Hardwood Flooring and Volume Ceilings! Spacious Kitchen Features Wood Cabinetry with Granite Countertops! Newer Refrigerator! All Appliances Convey!Breakfast Bar Great for Entertaining! Family Room Features Wood Burning Fireplace! Soaring Ceilings! Triple Split Bedroom Floor Plan! Huge Master Retreat! Large Walk In Closet! Master Bath Features Double Vanities, Garden Soaking Tub and Walk In Shower! Door on Water Closet. No Carpet! Ceiling Fans Throughout! Large Laundry Room with Extra Storage Cabinets! Exterior of Home Recently Painted! NEWER AC SYSTEM AND HOT WATER HEATER! Irrigation on a well, Original Owner! Located in Desirable Double Gated Section of 24 Hr Guard Gated Golf, Tennis, Dining Country Club Community! Great Schools and Shopping Nearby! Trinity Hospital and YMCA! Easy Access to World Renowned Beaches and Tampa International Airport.